JERUSALEM, Israel (BulgarianMilitary.com) – Rafael is continuing to develop a 6th generation air-air missile, learned Bulgarianmilitary.com. The missile will have an operational range of well over 100 km. A Rafael source said that there is no immediate operational need for such an air-air missile, but the clients and mainly the Israeli air force, say that this operational need is on the horizon and the future operators want to know that such an advanced missile is in the works. 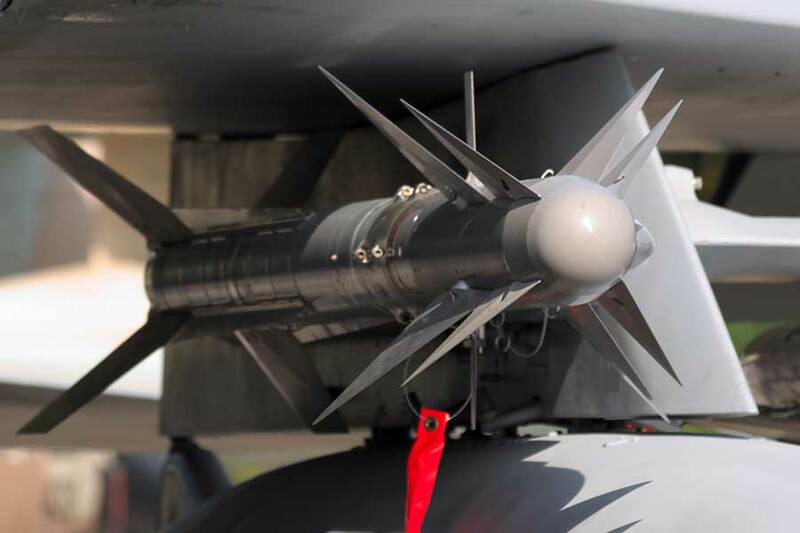 Currently, Rafael is manufacturing two very advanced air-air missiles – the Python – 5 and the I-Derby ER . While the Python-5 is an IR missile, the I-Derby ER has a radar sensor. Both are operational in the Israeli air force and in some foreign air forces. These two missiles have a range of over 100 km, and according to the Rafael executive, all experts agree that this range will not be enough in future scenarios. The Rafael executive refused to say if the 6th generation air-air missile will have an IR or radar sensor. He did not dismiss the option of a dual sensor. The Israeli air force plans to use some very advanced Israeli developed weapon systems on its F-35. Very advanced air-air missiles are a very important ingredient of the F-35 weapon suit of the stealth fighter aircraft. Follow us everywhere and at any time. BulgarianMilitary.com has responsive design and you can open the page from any computer, mobile devices or web browsers. For more up-to-date news from us, follow our Reddit, LinkedIn, Twitter, and Facebook pages. Do not miss the chance to subscribe to our newsletter.